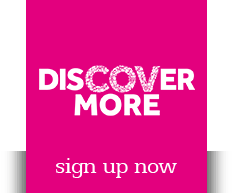 And of course we want to be able to share our top finds and tips with other entertainment fans like you. 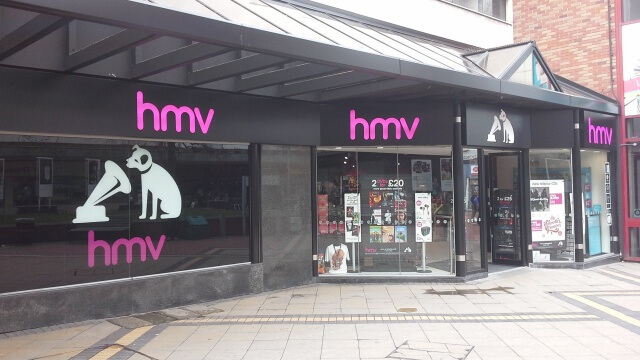 That’s why we created hmv.com. Discover new bands, artists, album and tracks, read about the latest films, stay up to date on your entertainment news and watch exclusive interviews with the people behind the music, film and games you love. Plus see what members of the hmv team have to say about the best new releases in our ‘staff picks’ section, as well as finding out about all the great live signings and gigs going on in your local hmv store too. Make yourself comfortable in the real home of entertainment.